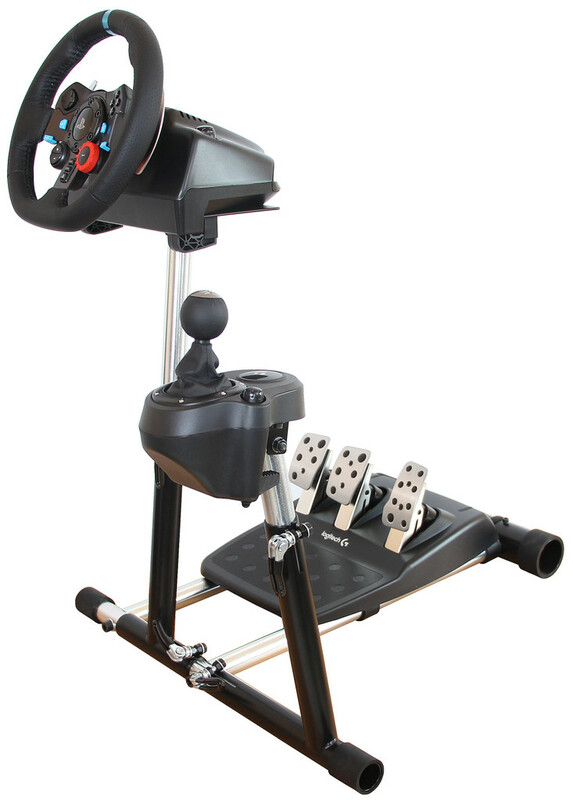 X REFURBISHED G29 Deluxe Racing Steering Wheel Stand for Logitech G920/G29/G27/G25 Wheels Deluxe V2. Wheel and Pedals not included. 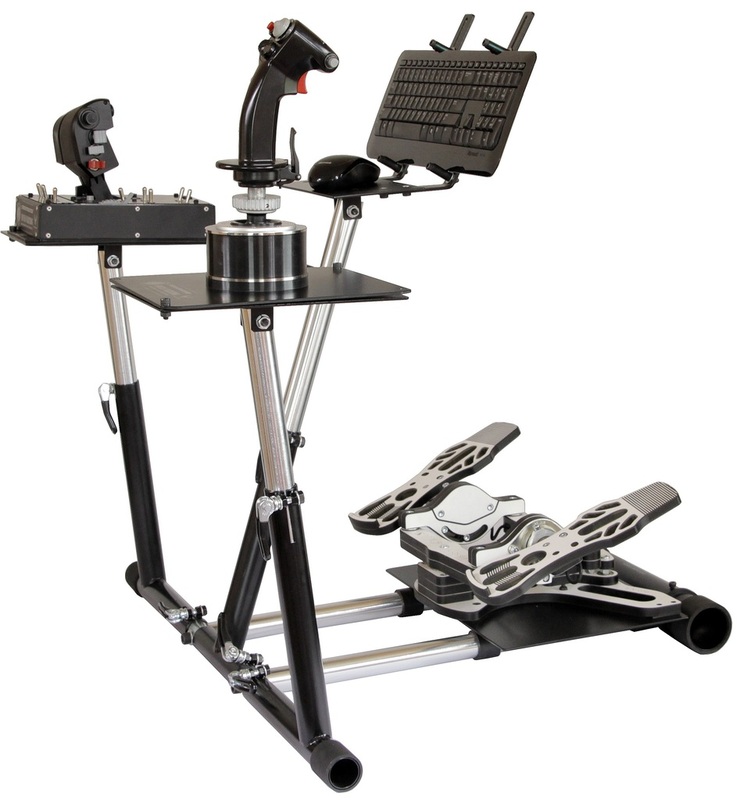 Deluxe V2 Wheel stand for your Logitech G27 or G25 racing wheel. Wheel, pedals and shifter bolt securely to our wheelstand. 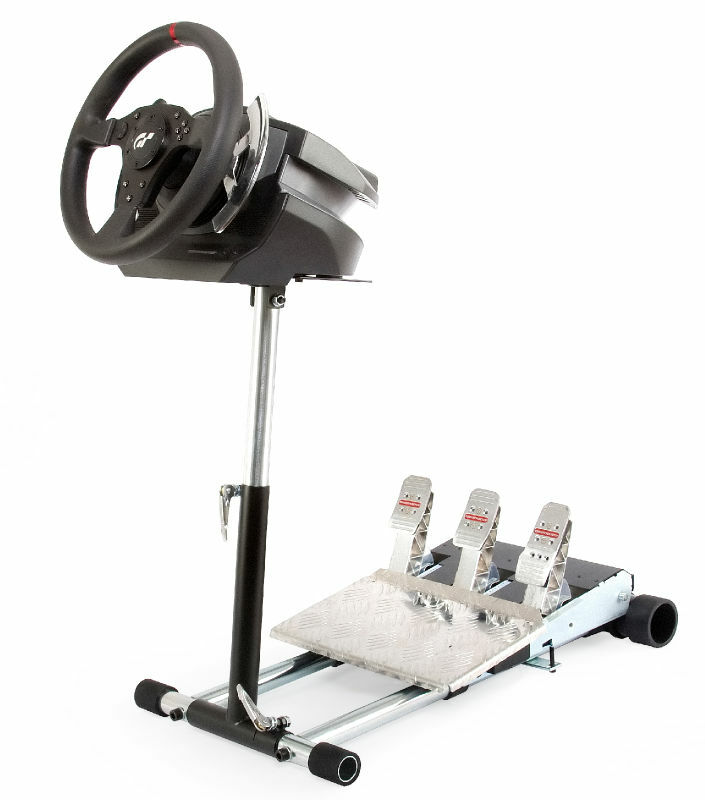 Race like a pro, Wheel Stand Pro. Every once in a while we get stands returned, this is one of them. We check out the stands to ensure all the required parts are included, make sure it's in good working order, clean them up...and sell them again at a discount. Win-win. The stands may have some signs of use, a scratch here or there but in good working shape. or racing] it's best to leave her a message. She will call back, usually within 15 minutes if it's during normal business hours. Assembly was fairly easy. I would only change the plate on the pedals as far as design goes. I put power pack in between plate and seems sturdier. Everything else is great! I bought a refurbished one. Everything was in great shape and no parts missing. Very happy with my purchase. Definitely would recommend buying one of these if you want a sturdy rig and want to store it away and hook up your rig with ease. Worth every penny! 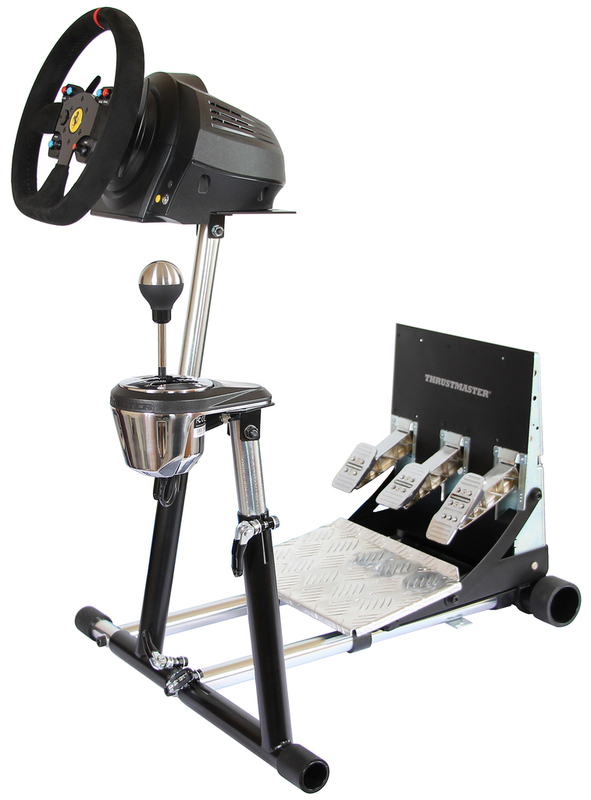 Must have for any sim racer with limited space. 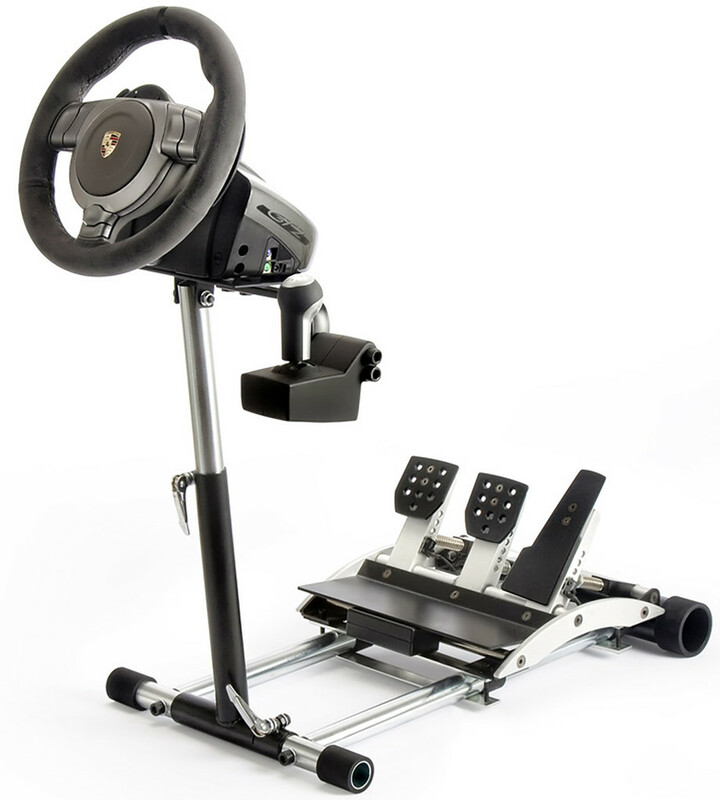 The only thing, and this is more of a preference, is the shifter mount is right next to the wheel, instead of lower like on the center console, and no attachment available to simulate that. Incredibly sturdy rig-on-the-fly.